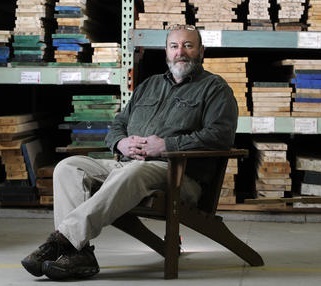 Parkerville Wood Products | Quality domestic and exotic wood in Manchester, Connecticut. Quality, expert craftsmanship for all projects. When planning a trip to our facility, please note that you must have proper footwear to enter the shop and lumber mill area. Safety regulations require that open toe shoes or sandals are not to be worn on the shop floor. Thank you for your cooperation. 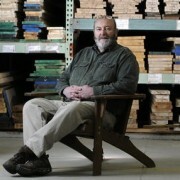 Parkerville Wood products prides itself on providing an exquisite and complete selection of hardwood domestic and exotic lumber. Located conveniently in Manchester, Connecticut, we proudly serve the entire state, as well as Rhode Island and Massachusetts. We also provide wood fabrication and machining services for consumers and contractors alike. As you visit our site, if you have any questions on what we offer, please don’t hesitate to give us a call, and we would be glad to assist!